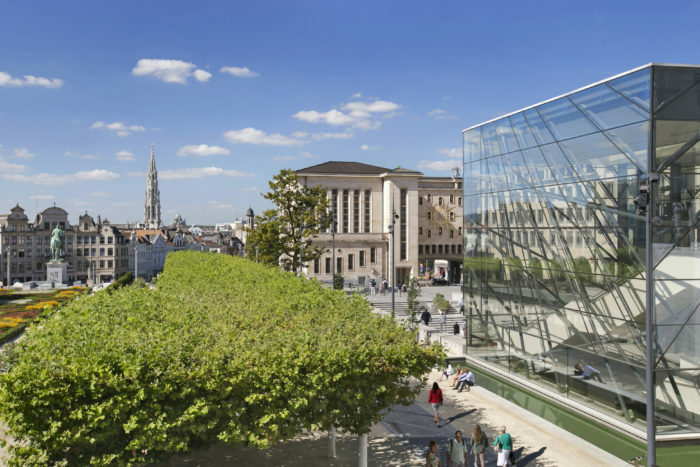 The European Association Summit (EAS) will be held from 28 February to 1 March 2019 at the SQUARE – Brussels Convention Centre under the theme “Share and Co-Create”. International associations can share their good practices and textbook cases in a cooperative, creative and innovative environment. This year, the summit’s objectives are to enable participants to forge links with other international associations so as to expand their networks and develop short and long-term initiatives and to implement new models of cooperation and resource use through learning, networking and implementing new projects. Apart from the objective of co-creation, the visit.brussels Association Bureau also invites associations to make a joint contribution to preserving the environment through their actions making this a responsible event to demonstrate that it is possible to organise an environmentally responsible summit in Brussels. The summit is organised in close cooperation with the sector’s major partners: ESAE (European Society of Association Executives), FAIB (Federation of European & International Associations Based in Belgium), UIA (Union of International Associations) and GAHP (Global Association Hubs Partnership), the Solvay Brussels School – Economics & Management, PCMA (Professional Convention Management Association) and the ICCA (International Congress and Convention Association). Online enrolment is now open.